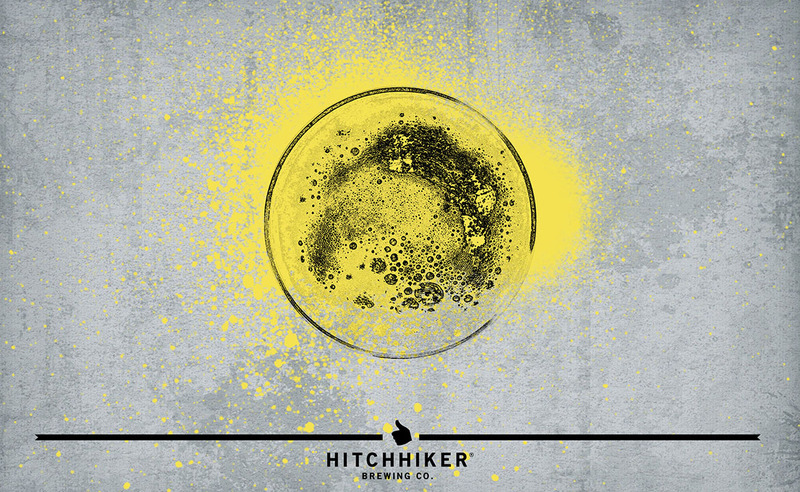 Conversion | Hitchhiker Brewing Co. Brewed with Pilsner malt. Hopped lightly with Amarillo and dry hopped with a touch of Amarillo. Notes of Lemon peel, fresh bread, crackers, and blossoms.